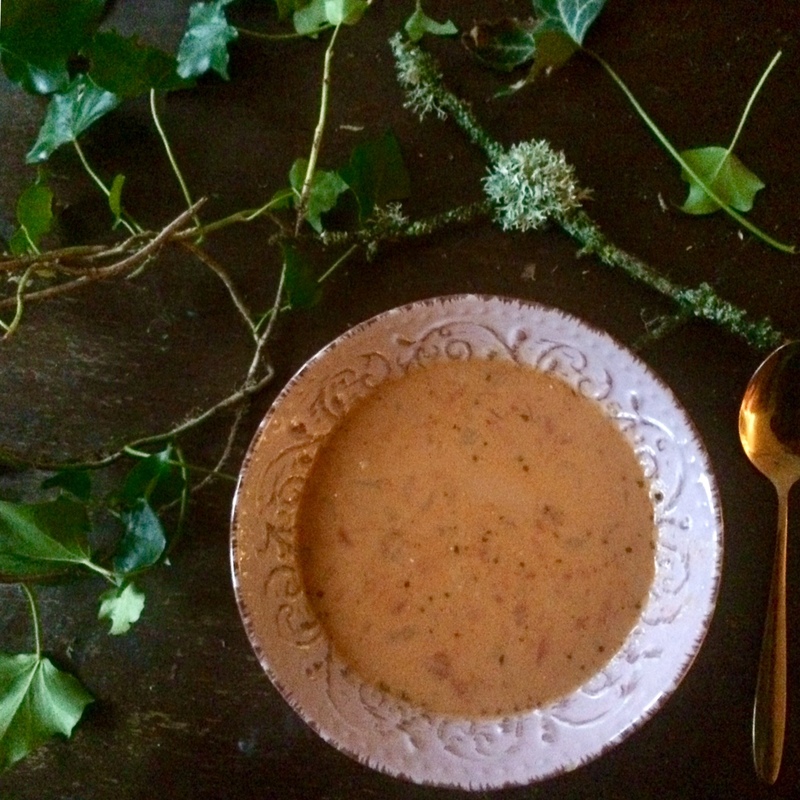 Here’s a quick and easy soup to make winter easier and life tastier…. Cook the onion and garlic gently until the onion is translucent. Add the paprika and stir in. Next, add the tomatoes, chilli flakes, oregano, chickpeas or beans, coconut milk, and water. Stir to combine. Cover and gently simmer for about 20 minutes. Add the cheese, seasoning, and more water to thin the soup if you like. You could blend it too if you like, I didn’t feel the need.